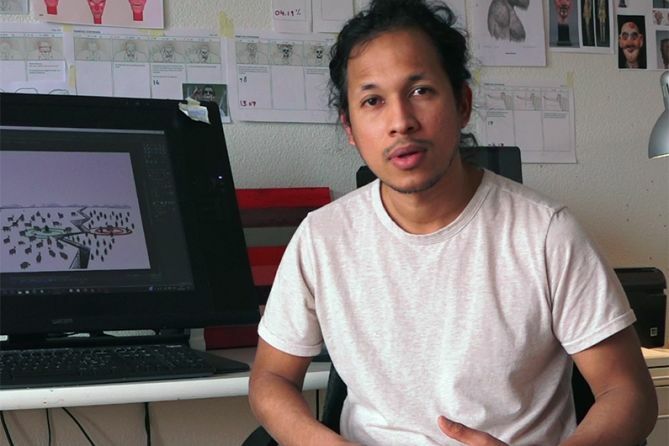 I am an animation filmmaker, since 2005 I live and work in Solothurn where I devote myself to the art of animation. Through my work I want to reflect about political, socioeconomic and ecological themes that capture my attention and passion. Either with a didactic or/and artistic approach, I would like to inform, give insights, open discussions and debates or just express myself.